Goldenvoice's Social Hall SF is located in the same building as The Regency Ballroom. Social Hall SF is nestled in the foundation of the historic Scottish Rites Bodies Regency Center in San Francisco. Following a year-long renovation project, the intimate Social Hall SF accommodates 600 guests standing or 425 seated and hosts seated comedy events, product launches, rock concerts, and more. The renovations mark a new era for the building, which was originally built in 1909. Upgrades include a brand new sound system, a concert stage, a lighting system, and a redesigned entryway. 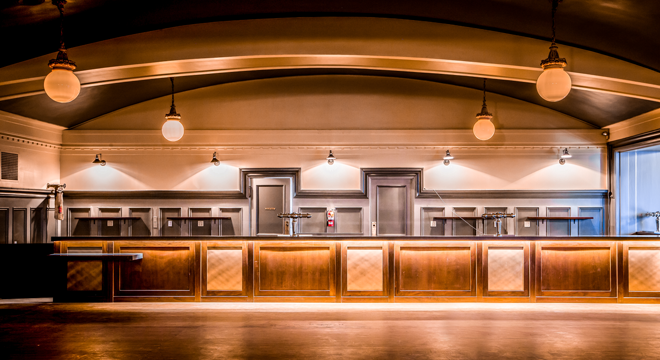 In addition, the ancillary space includes a brand new 40 ft. wooden bar ready to serve a variety of specialty cocktails. 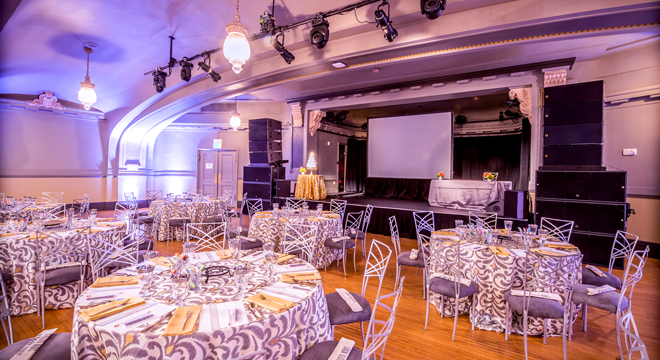 Social Hall SF is ready to host private event rentals and is outfitted for an elaborate reception, a corporate seminar, or your dream wedding. 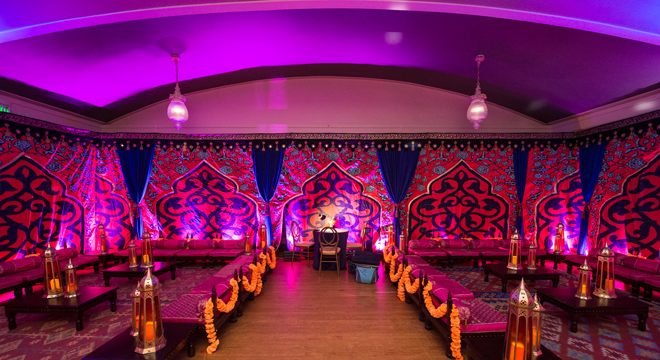 The space has two large rooms separated by two open archways which allow for a pre-reception area or a breakout with a separate dining or meeting hall. For a list of our preferred vendors, please click the link below. 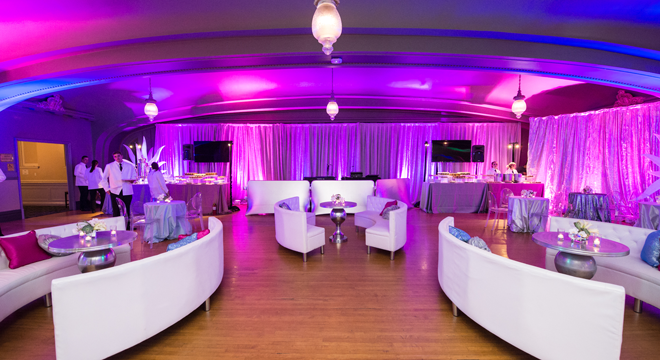 Get in touch with one of our team members to start planning your event at Socail Hall SF!